“You know, if you trust your patients are telling the truth, you’ll be right far more often you are wrong. They aren’t all just trying to get something from you,” was all I could say. 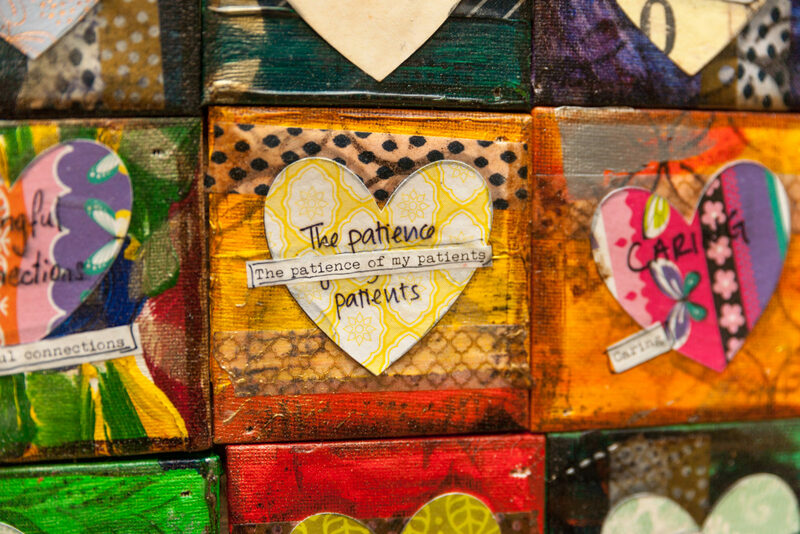 Trusting our patients are doing the best they can is an important way to reconnect with our compassion. Patients might frustrate us for not telling us their story efficiently, for the lifestyle choices they continue to make despite their understanding of consequences, their lack of following instructions, their addictions and more. How might our perspective and lens change if we approach each of these frustrations with an appreciation that they are doing their best? Our health care system is complex with a resulting burdens for documentation, billing, redundancies and other inefficiencies that can contribute to sub-optimal patient outcomes, delays and frustrations. We are all a part of this system which is working to do it’s best to provide access to care while controlling costs, create large and integrated pieces of data to customize a patient’s treatment and evolve to focusing on health rather than acute illness. We too need recognition that those of us who work in healthcare are doing our best. How might our perspective and lens change if we approach each of our frustrations about the health care system with an appreciation that we as individuals and those around us in administration, IT, insurance companies and government agencies are doing our/their best? When we let go of the barriers and assume positive intent and effort, we can heal and learn about how to improve health of our patients as well as the functions and workflow of our practices and health care system to be better. Reflection: Think about one of your recent frustrations and how does your perspective on that experience change when you recognize that the individual is doing their best?